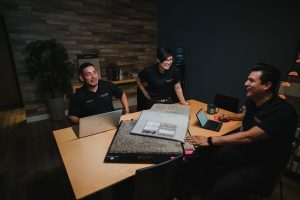 We’re your partners as you re-design or remodel your home. 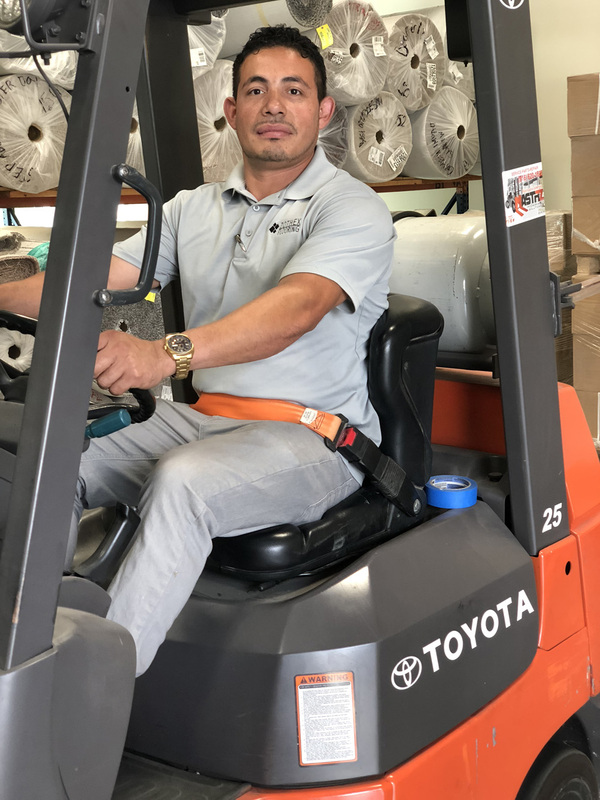 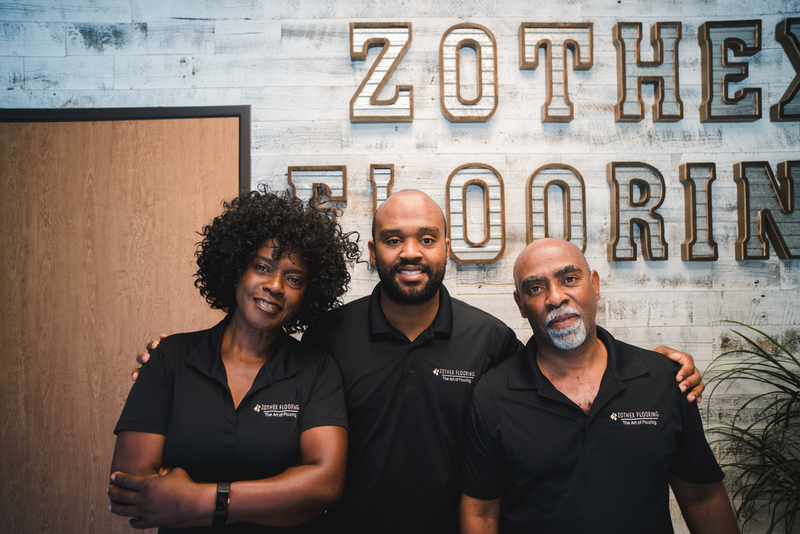 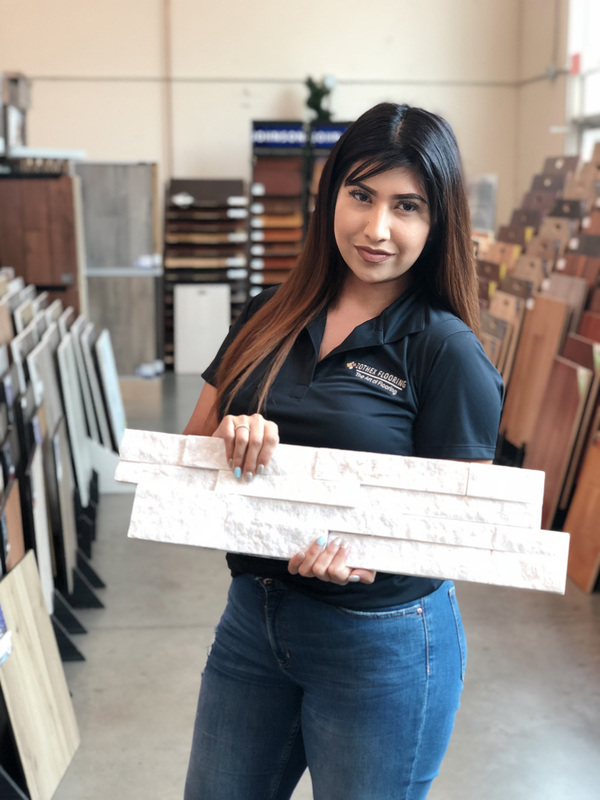 At Zothex Flooring, we pride ourselves on being more than just sales people - we’re your partners as you re-design or remodel your home. 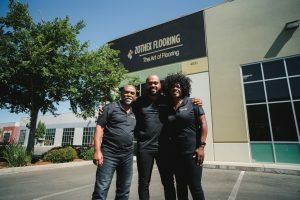 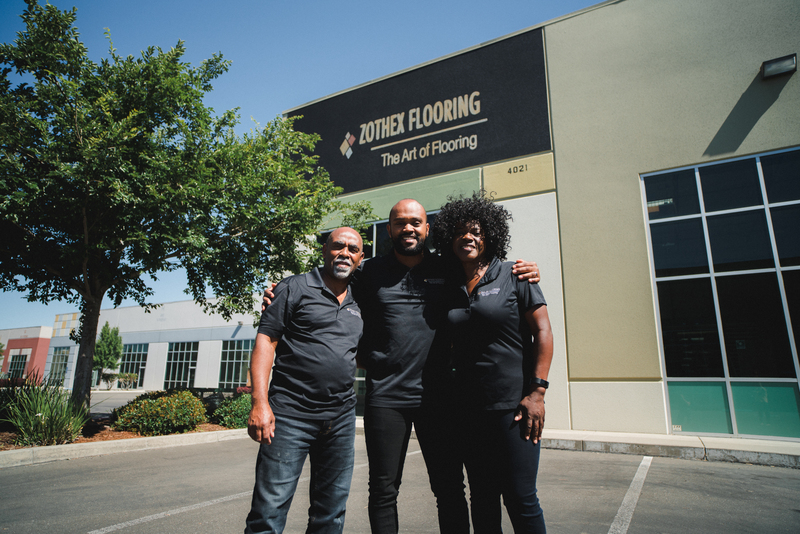 For us, flooring is an art form, and our team has been practicing their craft since 2004. 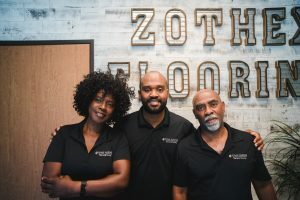 From start to finish, we’ll help you pick a beautiful floor that suits your home and lifestyle. 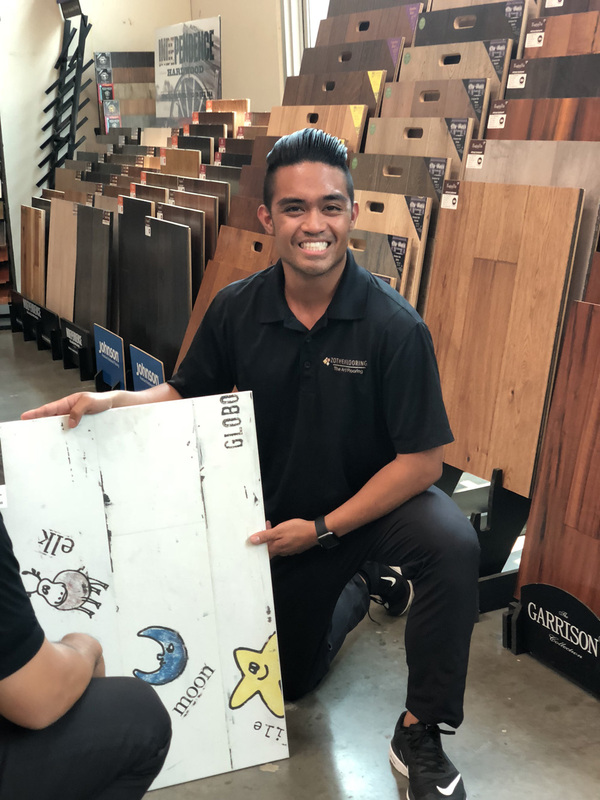 Come on in and share your vision with our design experts. 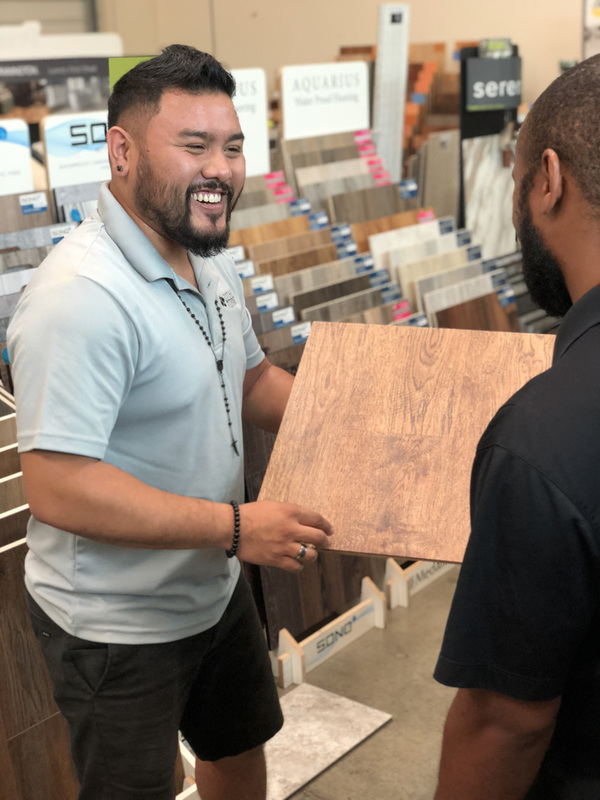 We’ll take complementary measurements for you and walk you through the process of choosing just the right floor. 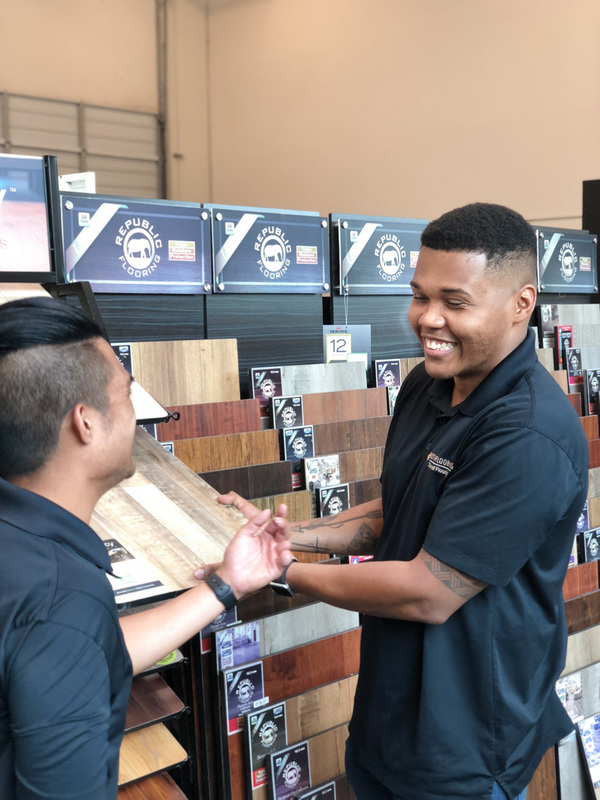 If your perfect flooring is in stock, we guarantee that we’ll have it installed in 3-5 business days. We will answer any of your questions. 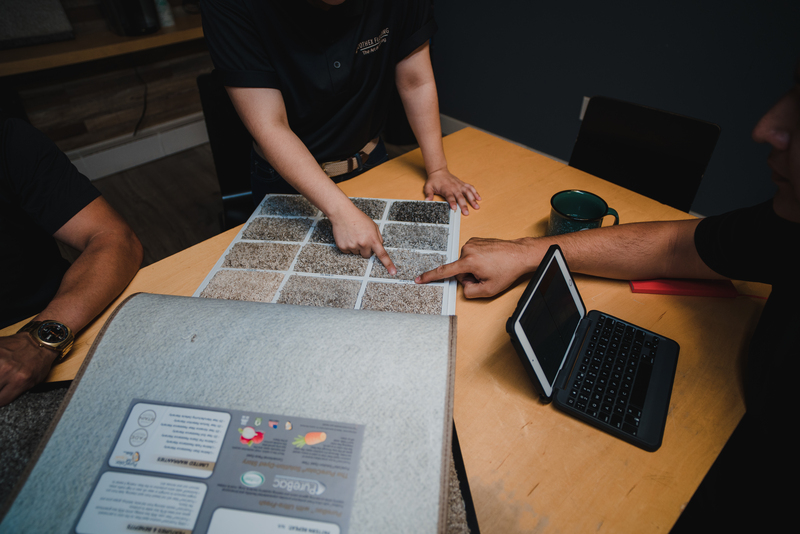 Get in touch with the flooring team for your project estimate.